It took the longest time to introduce the jailbreak for iOS6.0 and 6.1. For iPhone4S that are running the earlier described operating system of Apple Company. The users have been waiting for several months to enjoy their devices with Jailbreak facility. The following steps are to liberate iPhone4S from the restrictions of the manufacturer. At first the users need to be sure that their iPhones are on iOS6.0 or 6.1. After that you should create a backup to avoid any possible loss of data. Now download the required firmware from the link below. 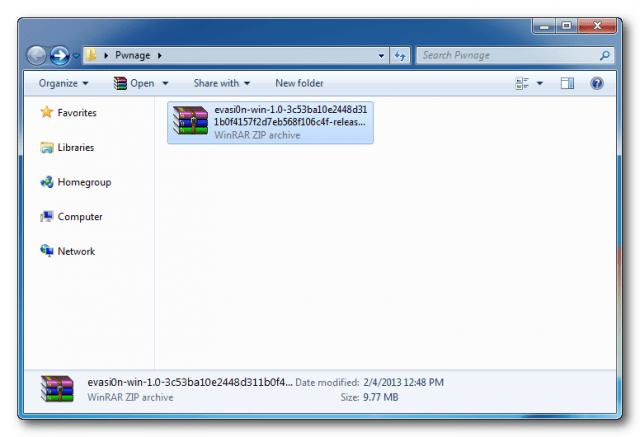 The users now have to create a new folder with the name of Pwnage and put the downloaded Evasi0n utility in that folder. 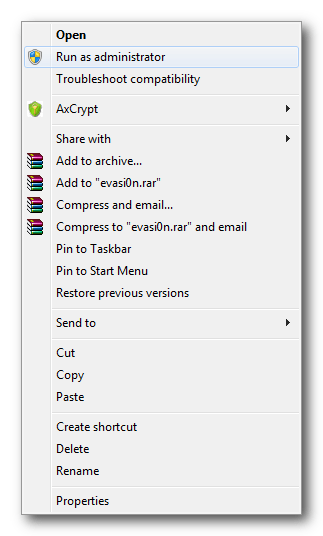 Now extract the Evasi0n file from the zipped folder. 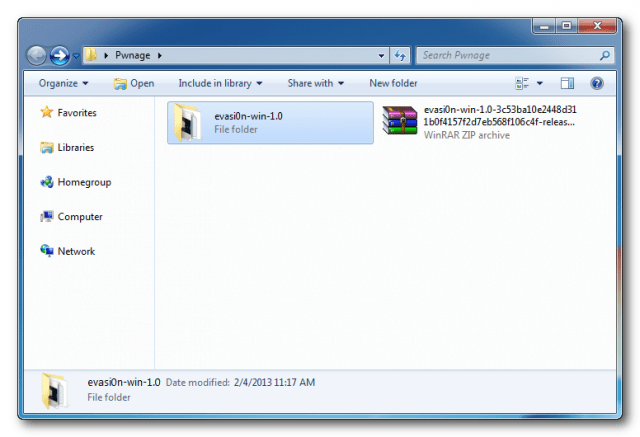 Evasi0n exe would appear on the screen place cursor on it and click right to select Run as Administrator from the list appears with the earlier action. The app will launch with this. Connect iPhone4S with the computer through USB. Make sure that all passwords and locks are removed from the device then start Jailbreak by clicking on the Jailbreak button. The application regains data from the iPhone4S to generate data of Jailbreak. At first Jailbreak data is injected then reboot process of iPhone would take place. Now wait for it to get ready to insert the Jailbreak data of second stage. Cydia would now be uploaded with Package List of Cydia. 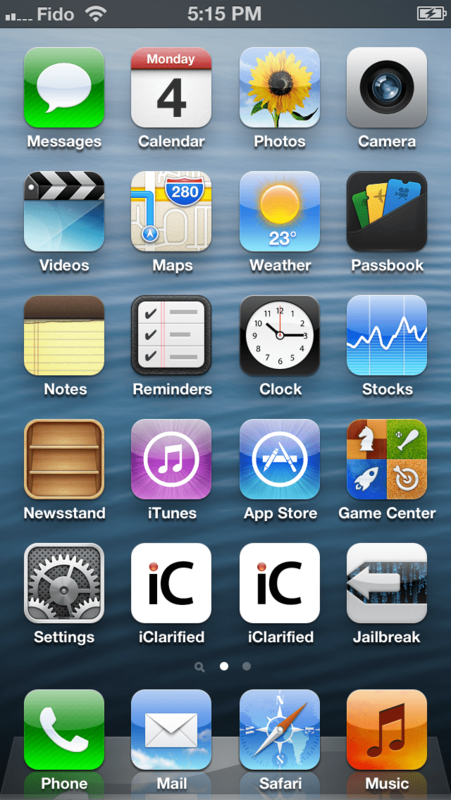 The iPhone4S still connected to the computer now you are asked to unlock it and tap on the new application icon of Jailbreak. Carefully tap it just one time the app would get closed soon after getting open. Remount Payload now would be inserted. 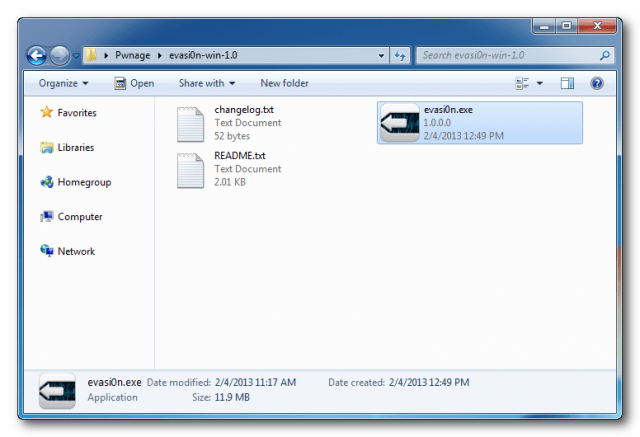 The root file system remounts. Make the final Jailbreak data ready insert it and to complete that step. The Cydia would be there on springboard of iPhone4S and it gets reboot. ***The users are thankful to the Evad3rs for this jailbreak solution. This entry was posted in Evasi0n, iOS6.0, iOS6.1, iPhone4s, Jailbreak and tagged Evasi0n, iOS6.0, iOS6.1, iPhone4S, Jailbreak by Admin. Bookmark the permalink.